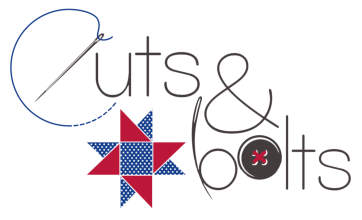 Welcome to Cuts & Bolts! 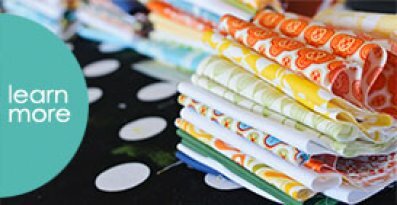 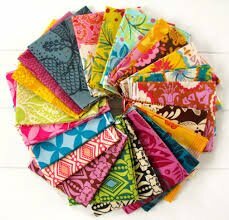 Cuts and Bolts stocks a wide variety of designer fabrics from respected manufacturers such as Moda, Robert Kaufman, Windham, and Andover, with fantastic new fabrics arriving daily! 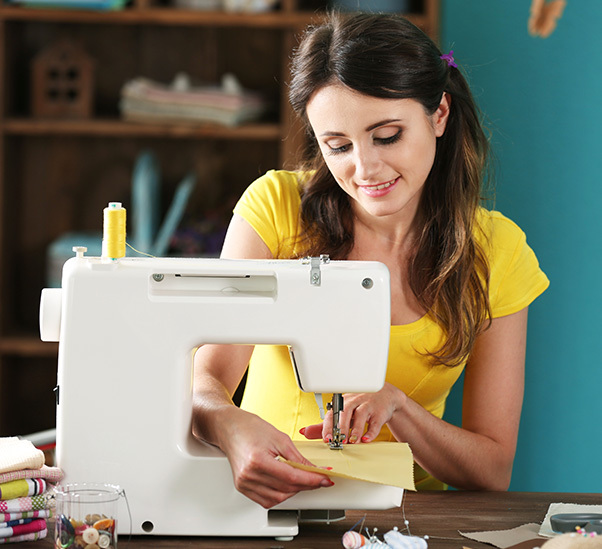 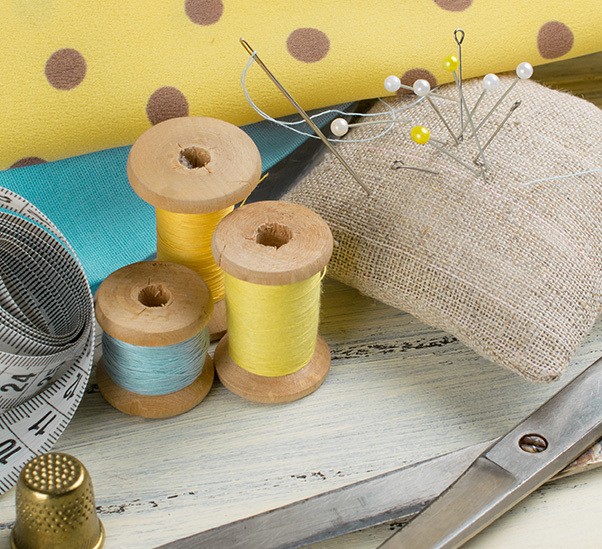 Take advantage of our long arm quilting and custom appliqué cutting services to simplify and enhance your sewing experience. Located in Chillicothe, MO, our store is all about customer service. 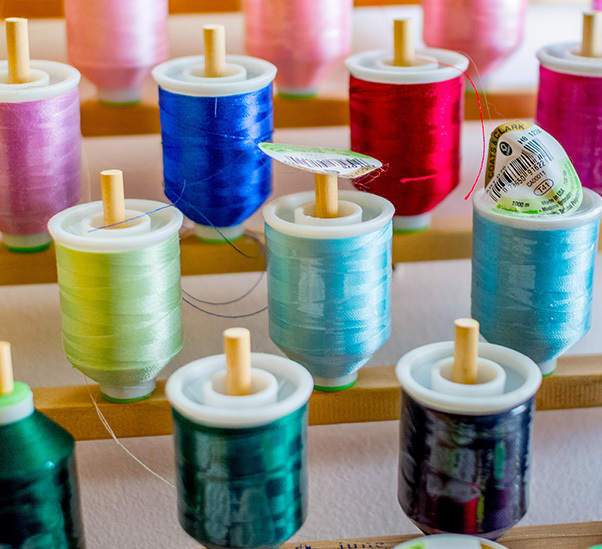 We bend over backwards to provide you with competitive prices, fast shipping, and friendly, personalized assistance!